“Farming is successful when routine activities are performed systematically. To facilitate repeating the same module every day and improve the farm efficiency it is best to use the technology. 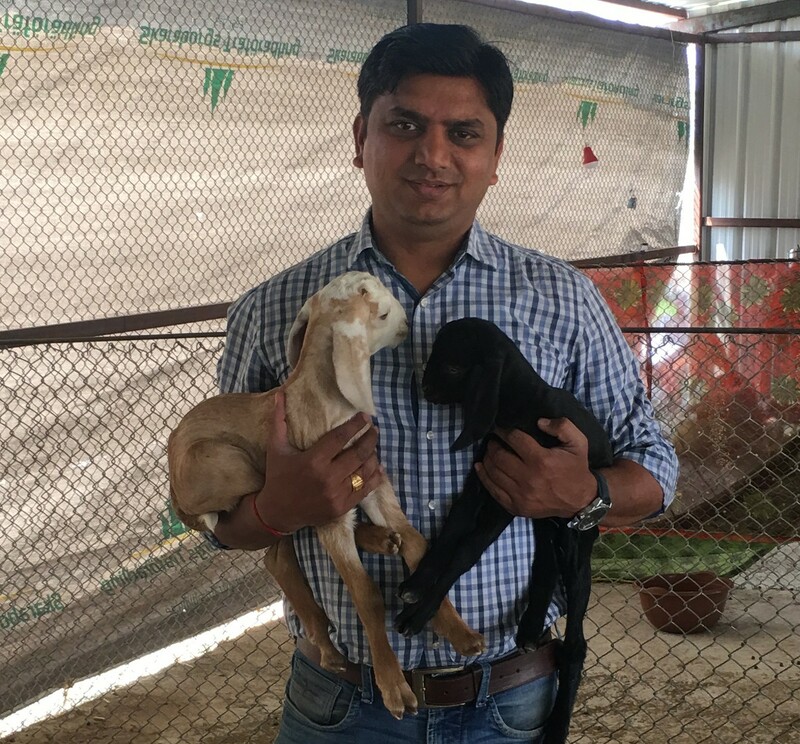 I have implemented technology driven processes in my goat farm thus able to manage it remotely very well,” says Mr. Sachin Rindhe, founder, Shree Goat Farm. Two breeds namely Osmanabadi and Sirohi are reared at the farm. It was started in 2017. 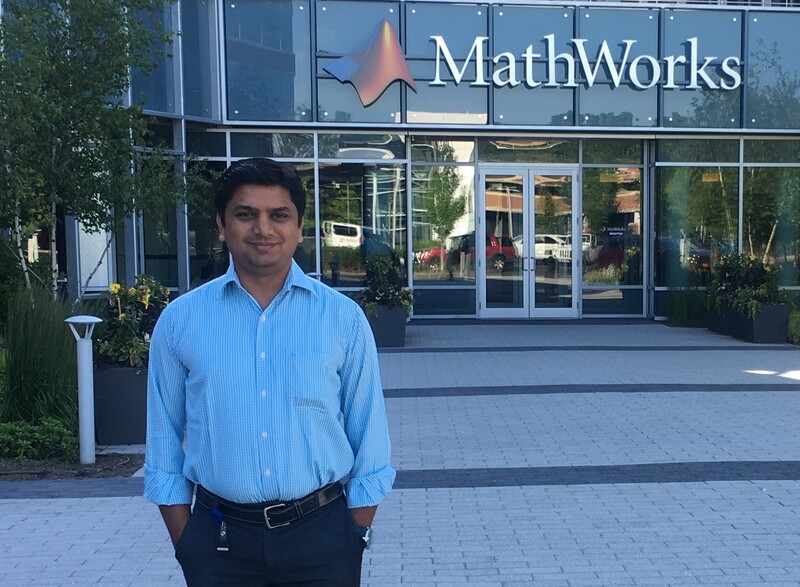 Mr. Rindhe completed his masters and presently is pursing PhD along with job in Bangalore based IT company and managing the farm in Maharashtra. 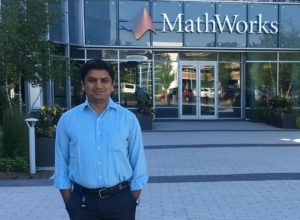 He has 18 years of experience working in multiple multinational companies. Since childhood he was inclined towards livestock rearing but professionally joined IT industry. “I am satisfied with my professional growth but livestock farming always caught my attention. During my last visit to my native village in Maharashtra an idea came up to start a goat farm. With no experience and knowledge on goat rearing it was a risky venture hence I visited many goat farms to understand the business model. Later, my experience as project manager in various IT projects came very handy and I developed a meticulous project plan on goat farming including details such as supply chain, value proposition, market, demand, investment cost, risk and so on. 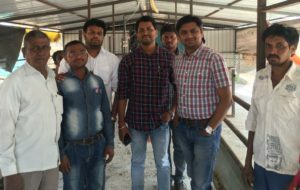 Finally, with detailed project plan I established the farm at Buldhana, Maharashtra. Being at Bangalore I am able to manage the farm in Maharashtra with the help of technology. The farm has CC TV Camera hence I am able to monitor it remotely. Breeding, fodder, medication and all other processes are neatly documented and implemented hence every activity in the farm is performed in routine,” he shares. Shree Goat Farm is a scientifically designed farm in 5 acres. The front side of the farm has an open garden, mid-section has shed with free walking space for goats on both sides while back side has plant and processing unit.Entire farm is fenced that restricts the goat movement outside the farm premises. Capital investment made was Rs. 12 lakhs. Goat shed is in 1 acre, 2 feet above the ground. 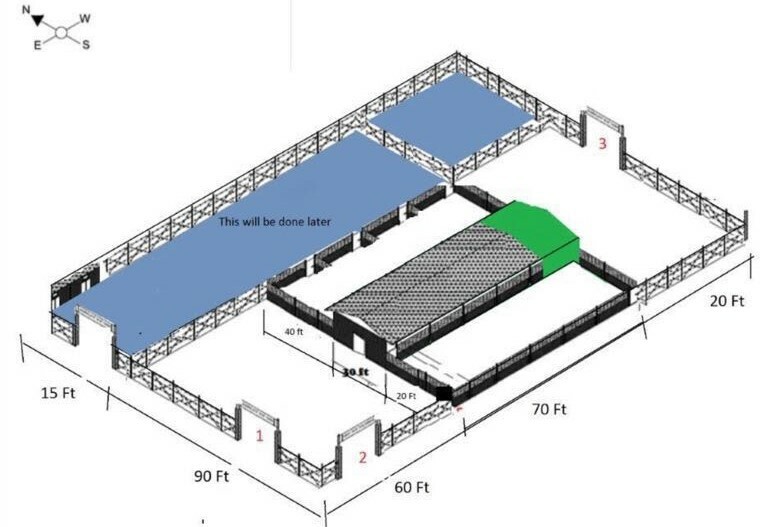 The shed has compartments where 10 goats can stay freely and each compartment has a gate that leads to the open walking space on the sides. “I do not let the goats out of the premises but as by nature goat is free grazing animal I have created an open space having high-nutritional value trees. In this space goats roam around freely as it feels so and munches the tree leaves. It is essential to allow free movement the goat else it gets stressed and start losing weight,” he explains. 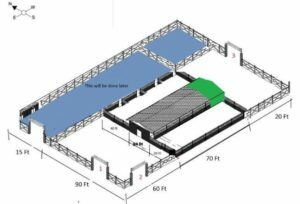 Plant and processing unit comprises ofhydroponic unit for growing green fodder, processing plant for converting goat dung into manure and an open cultivation area for growing selective medicinal herbs to be given to goats as fodder. Entire herd is vaccinated at proper time with more attention given to kid as it is very tender and prone to infections. “I am extremely fortunate to have the support of best available local traditional knowledge on goat farming. Thus for any health fall outs we use some home remedies,” he informs. Mix of dry and green fodder is given to the goats along with medicinal herbs and free munching of tree leaves. “In green fodder we mainly give maize that is produced organically in our hydroponic unit and medicinal herbs grown in open cultivation at the backside of the farm. I grow subabul trees in the open space. We also give azolla to goats in breakfast along with green fodder as it is excellent source for the weight gain. Azolla is low cost fodder, the cost incurred is 25 paisa/kg however it is best used as supplementary fodder and cannot be used as primarily fodder, Medicinal herbs are given on an empty stomach and as the taste is bitter we mix it with other fodders,” states Mr. Rindhe. Dry fodder and some more green fodder are sourced from the trusted growers, “They are my relatives and friends residing in the village. I give them the goat dung manure and they produce the fodder for me.” To make the manure from the goat dung, it is broken down into very tiny particles in the processing machine. 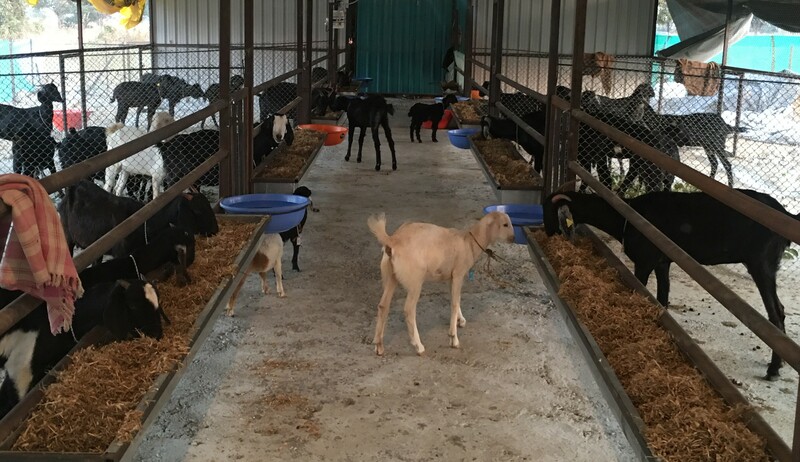 In future Mr. Rindhe plans to milk the goats, process it within the farm and supply goat based products namely pasturized goat milk and goat cheese in the cities near to his farm. Next PostNext Raghuvir Singh Baghel, founder, Gir Dairy Farm.